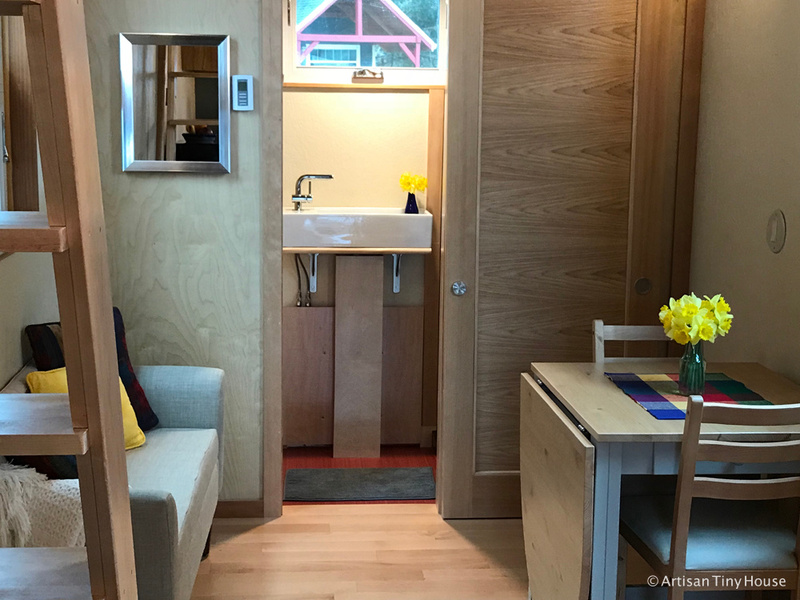 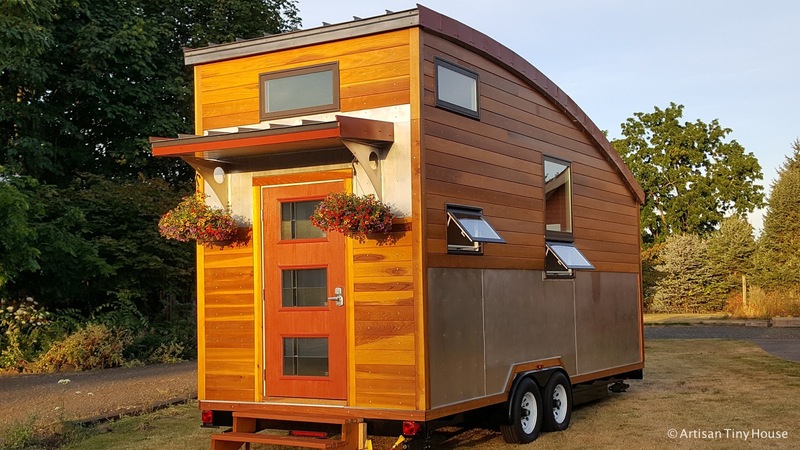 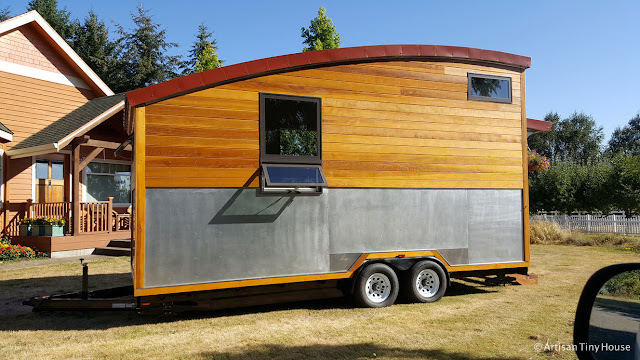 From Artisan Tiny House is this beautiful, one-of-a-kind home with a curved roof! 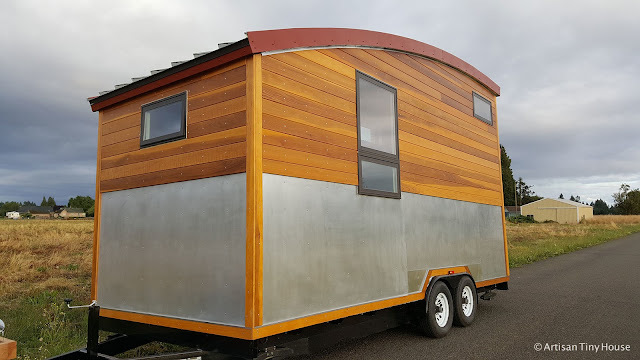 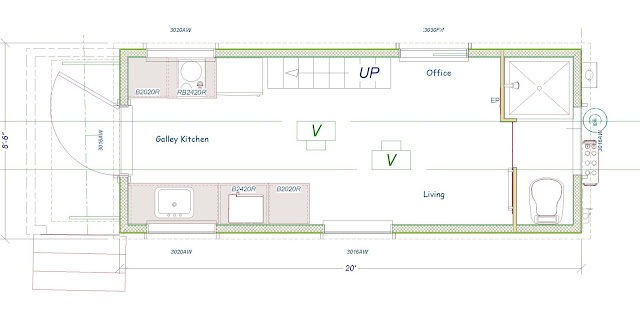 The home is road safe and even built to park model code. 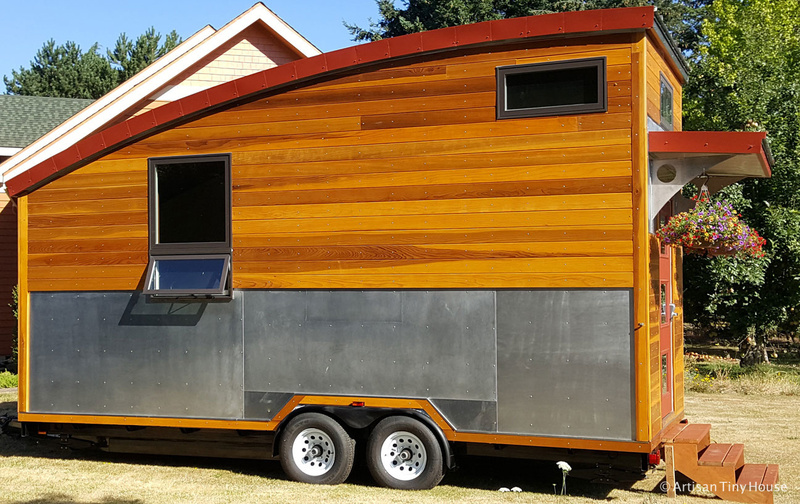 Free delivery is also included in Oregon and Washington! 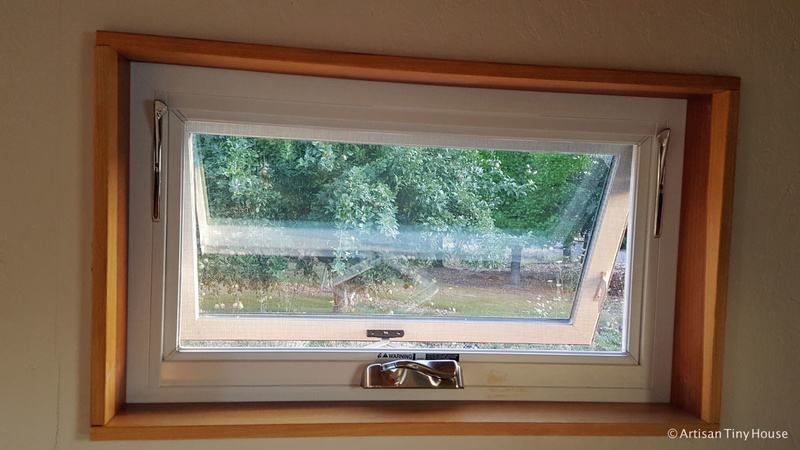 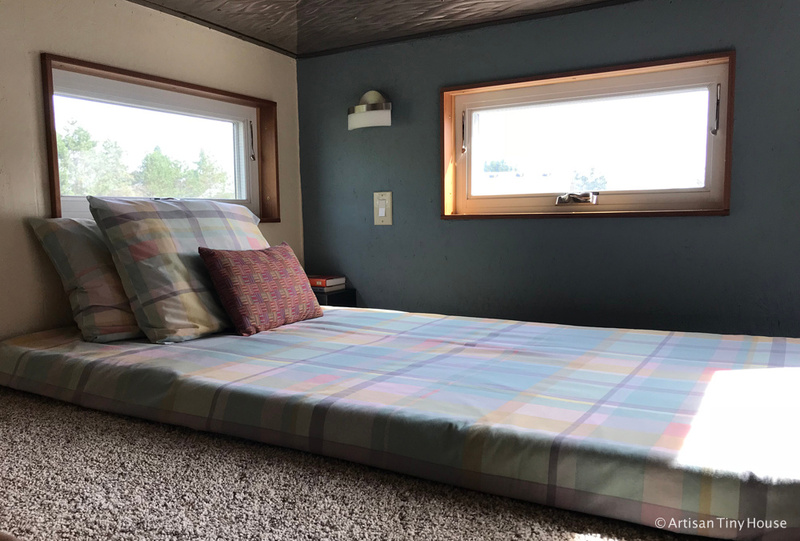 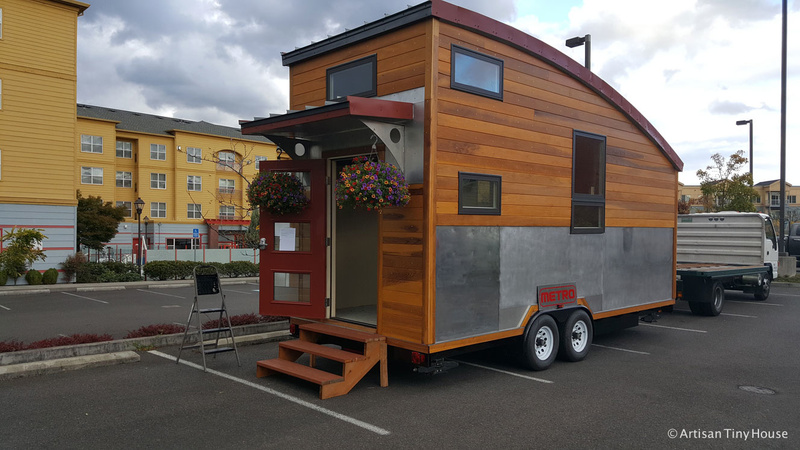 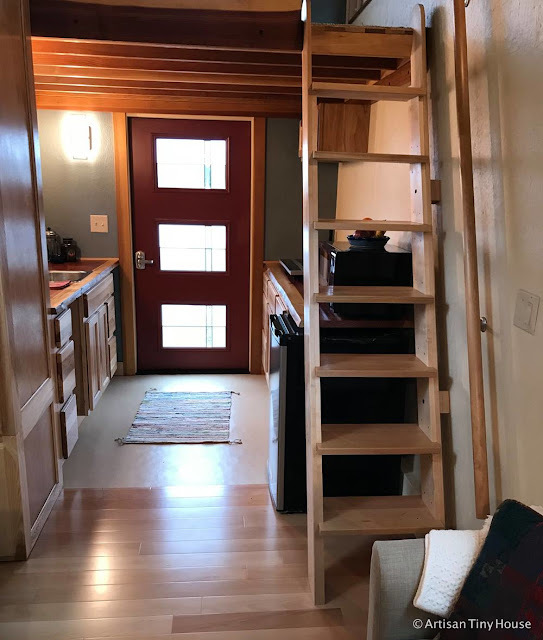 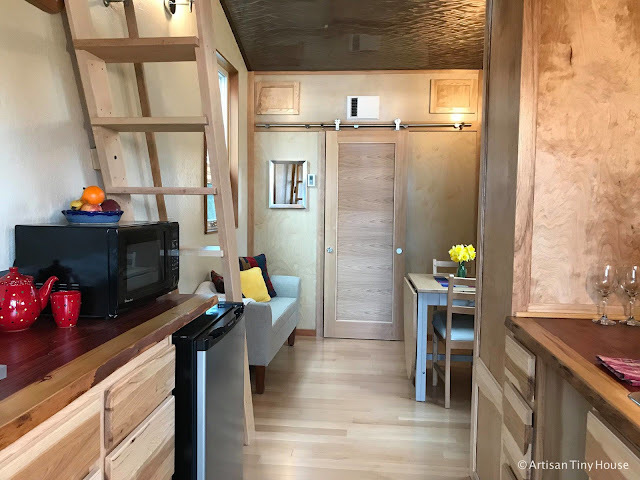 To buy and/or ask further questions, contact Artisan Tiny House here!